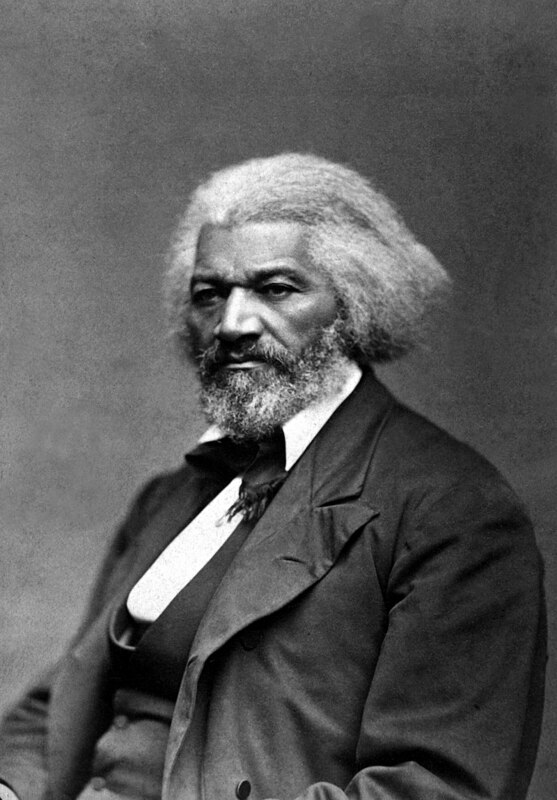 Photo of Frederick Douglass by George Kendall Warren. From the National Archives and Records Administration, National Archives Identifier (NAID) 558770., Public Domain, courtesy Wikimedia. Martin Luther King memorial, sculpted by Tim Crawley, installed in 1998 over the west entrance of Westminster Abbey. From Wikipedia.